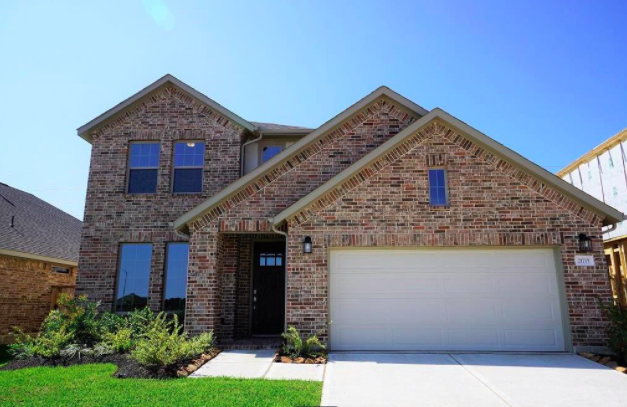 Thinking about buying a new home in Tomball? We don’t blame you, as the Tomball economy is bustling with growth. Here, you’ll have immediate access to the Grand Parkway allowing for a quick connection to Highways 290, 249, 59, I45 and I10. Not to mention, great area attractions including unique shops, live music venues and even a drive-in movie theater. 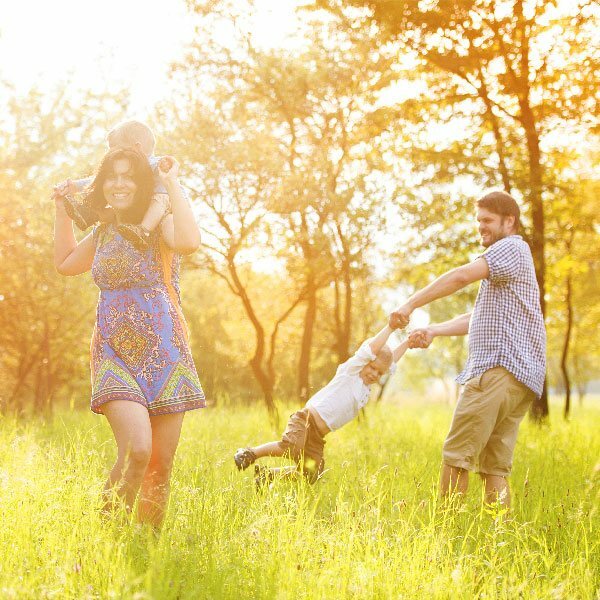 If this sounds like a great fit, then here are 3 featured new homes in Rosehill Reserve we think you’ll love. 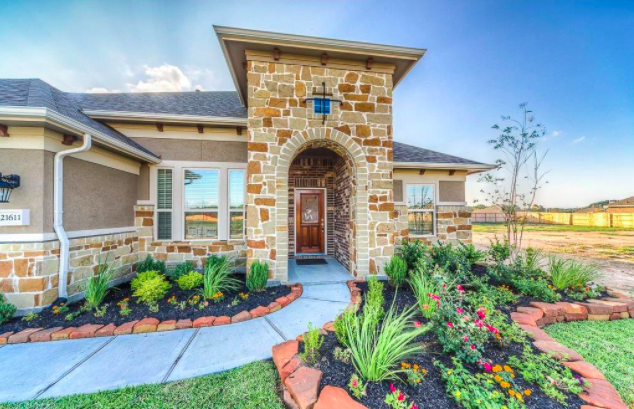 This Energy Efficient CalAtlantic Home features 1 Story, 3 Beds, 2.5 Baths, 2 Car Garage. Crown molding showcases an impressive foyer w/ 11 ceiling. Wood floors throughout living areas compliment an open kitchen which includes 42 cabinets, granite counters and a tumbled marble backsplash. Elegant cast stone fireplace. Private master suite w/ bay window. Enjoy relaxation on patio a enjoy the quiet w/ no back neighbor! Upgraded landscaping & sprinkler system. Energy Star Certified. This brand new M/I Home boasts four bedrooms, three baths and two stories, the New Haven offers plenty of room to roam. The jaw-dropping two-story ceiling makes an impression, reinforced by an elegant dining room. 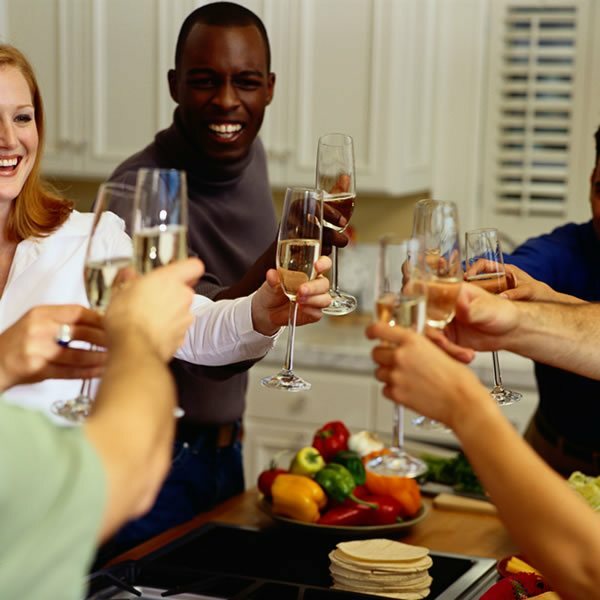 Before dinner, guests can gather in the sophisticated island kitchen for wine and appetizers, mingling effortlessly in the adjacent family room. After dinner, everyone can enjoy a little friendly competition in the upstairs game room. Master & additional guest suite w/ en suite bath downstairs. 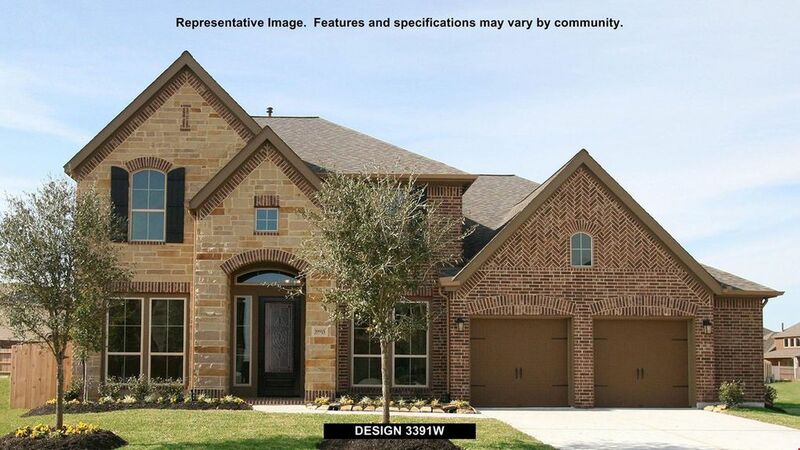 This gorgeous Perry Home features a library and dining room frame two-story entry. Open family room with 20-foot ceiling. Island kitchen. Morning area opens to covered patio. First-floor master suite with curved wall of windows in the bedroom and a garden tub, separate glass-enclosed shower, dual vanities and walk-in closet in the master bath. Upstairs game room, media room and Hollywood bath. Three-car garage.